Captain Jason Gearman leads the Investigations Division of the Minnehaha County Sheriff's Department, which includes the Command of the SWAT team. He has supervised School Resource Officers in rural school districts, and he is currently campaigning to be elected as Sheriff of Lincoln County. 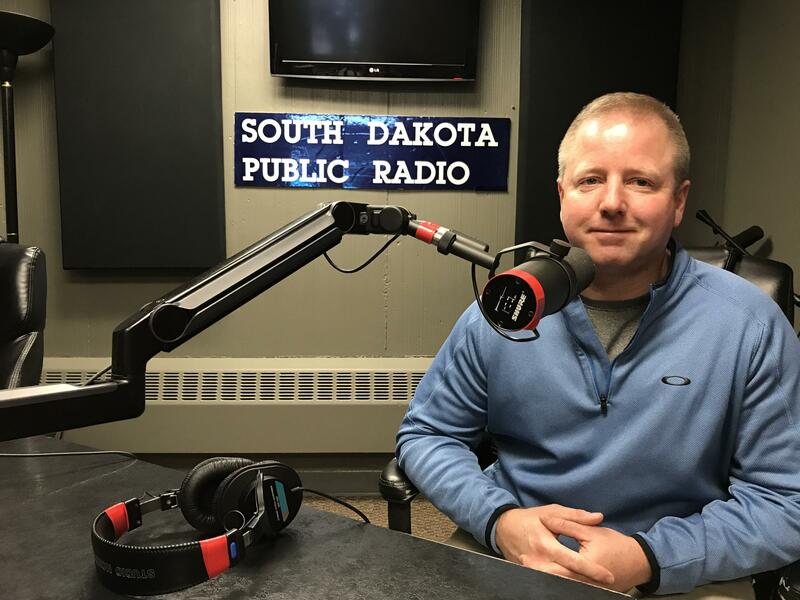 Captain Gearman joins us to discuss prevention of mass shootings in rural counties, the growth of Lincoln County in southeastern South Dakota, and the advantages and challenges of the state sentinel program. We continue our conversations about school safety and the prevention of mass shootings. 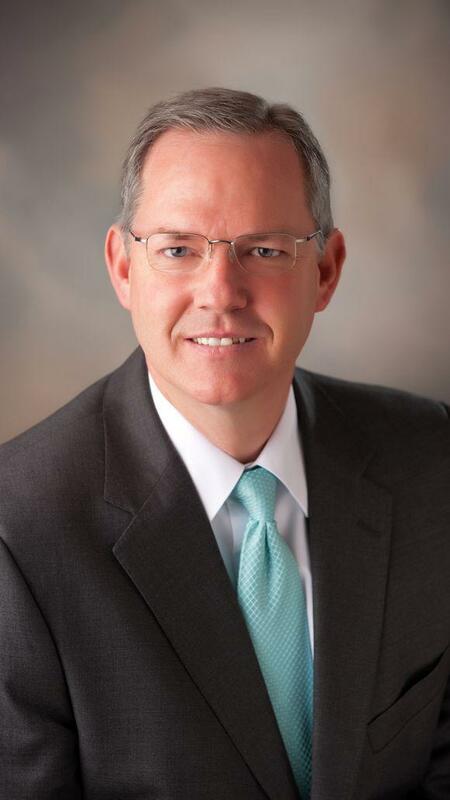 Today we welcome Brian Maher, Superintendent of the Sioux Falls School District. The important thing, he says, is for us not to turn our backs on the topic, no matter how much we disagree on the details. Tim Bjorkman joins us now to discuss those difficult details now. Dennis Johnson has been in law enforcement for more than four decades. He's been the Lincoln County sheriff for the last 20 years and plans on retiring soon. He visits about changes in policing a growing Lincoln County.